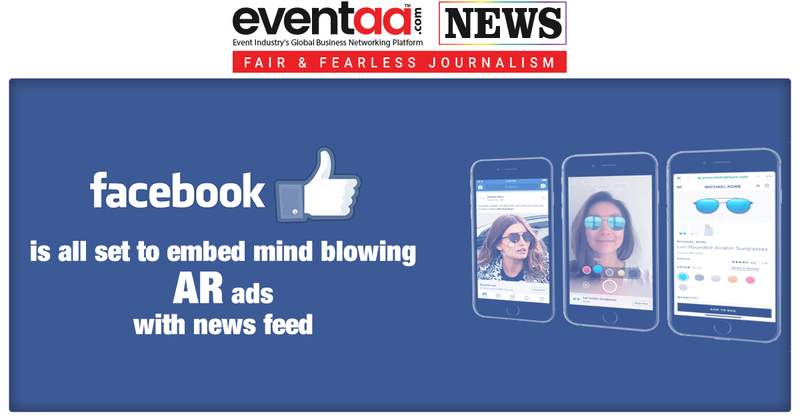 Facebook introduces new AR ad feature to enhance consumer’s experience like never before. 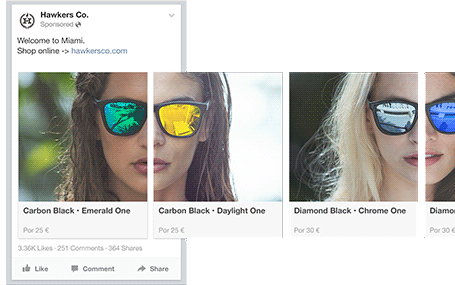 It will enable users to virtually try on different products, like makeup and sunglasses, direct from their News Feeds. 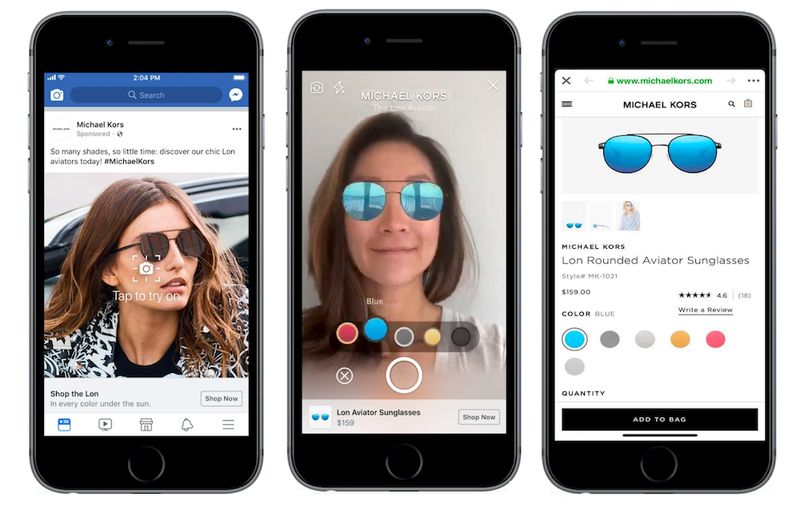 The users will be able to place a digital version of the product onto them via the Facebook camera so they can see how they look. Like the retail store, the buyers will have the luxury to see and try wide varieties of merchandise. There’s already plenty of big-name on board; Sephora, Wayfair, and Pottery Barn, etc. This clearly indicates that Facebook is ready to revolutionize online shopping and retail market. However, these AR ads are in the testing phase, and users in the US will be the only ones who will see for now.